“My name is Dr Gawirrin Gumana AO of Gangan, and I am one of the old people who fought for our Land Rights. I will not lose my culture and my tribe to your games like a bird moving from place to place, looking for its camp or to sleep in other places, on other people’s land that is not our land. Homelands are places where members of related clan groups live on their traditional land and Yolngu rom (law) is still the foundation. Homelands people have a strong connection to their land, and maintain their traditional language and cultural values. They choose to live on their traditional land to maintain this strong spiritual connection, social wellbeing, and to provide a positive future for their children and their families by staying away from widespread problems in large communities. By living on their traditional land, homelands people retain a degree of autonomy. They are empowered to manage their own land, resources and affairs. They have the power to make decisions affecting their lives, and reduce their dependence on government. The result of this is a healthier, happier and safer living environment. The most important difference between homelands and communities is that homelands are extended traditional kinship groups with well defined social and authority structures. Laynhapuy homelands have always been alcohol free (voluntarily). Crime statistics show there is minimal alcohol related violence and anti-social behaviour in homelands. As alcohol and illicit substances are banned by the homelands, gambling and substance abuse are not significant problems, as they are in some communities. Crime rates are very low. During 2007, there were only eight incidents where police presence was required in any of the Laynhapuy homelands. 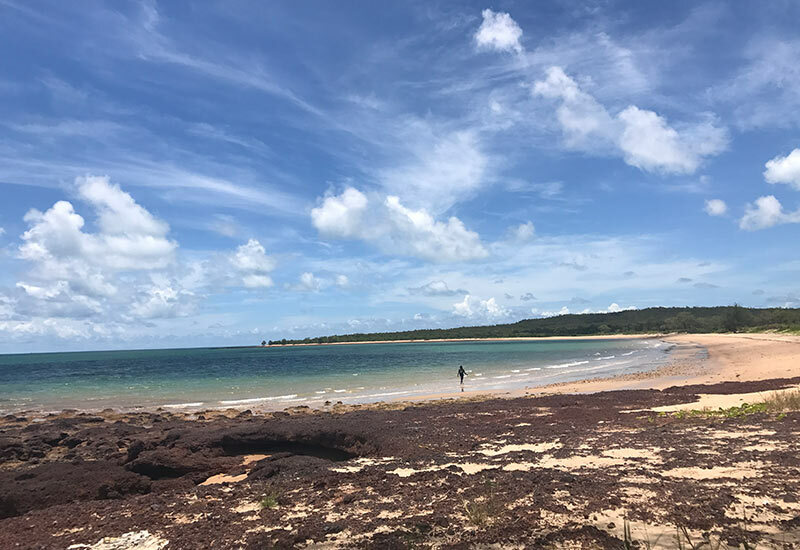 According to the NT Department of Education and Training, in 2008 the Yirrkala homelands School had 253 enrolments and an attendance rate of 82.7%. Health and wellbeing is better than in larger communities. A recent study (Burgess et al 2009) found that Indigenous Australians living and working on their traditional homelands are significantly less likely to develop diabetes and chronic heart and kidney disease due to more frequent exercise, a better diet, and less psychological stress. Homeland residents continue to rely on hunting, fishing and the harvesting of bush foods for essential components of their diet. Many residents are actively engaged in employment and participation activities to benefit their communities, through the Remote Jobs and Communities Program or RJCP (which in July 2013 replaced the Community Development Employment Projects or CDEP). Many homelands residents contribute to the economy through customary activities such as traditional hunting and food collection, tourism, and production of traditional arts and crafts. Many residents pursue economic activity through traditional hunting and food collection, tourism, and production of traditional arts and crafts. 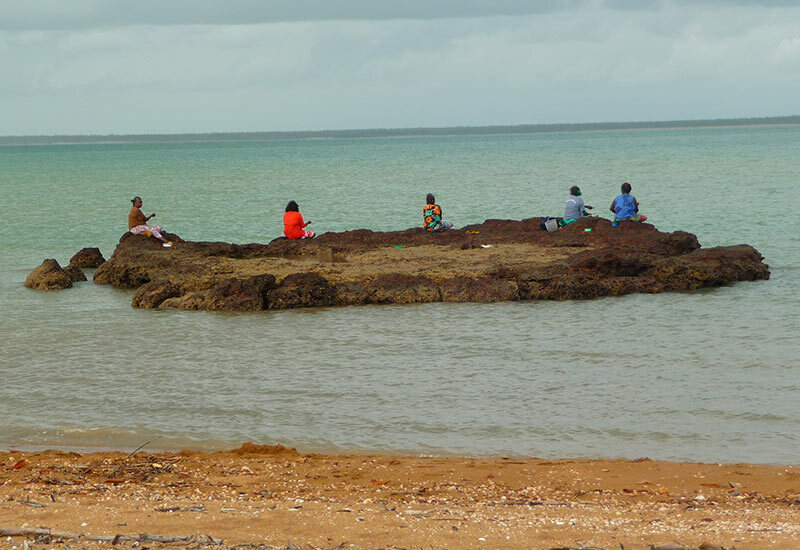 Jon Altman (2007) highlights the contribution homelands Yolngu make to the economy through customary activities. Until 2009, there weren’t any non-Indigenous people living in any of the Laynhapuy homelands. 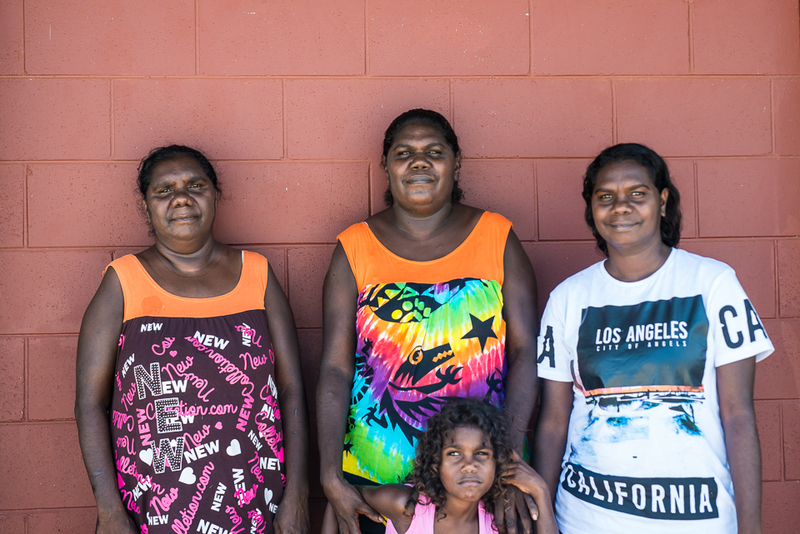 In 2009, two non-Indigenous teachers moved to Yilpara, the largest of the homelands, in response to the community’s request for improved access to education. Suicide among the young is very rare in homelands compared to other regions (Morphy 2005). In 2004, the Select Committee on Substance Abuse in the Community (2004) found that homelands have the greatest chance of solving the problem of petrol sniffing. 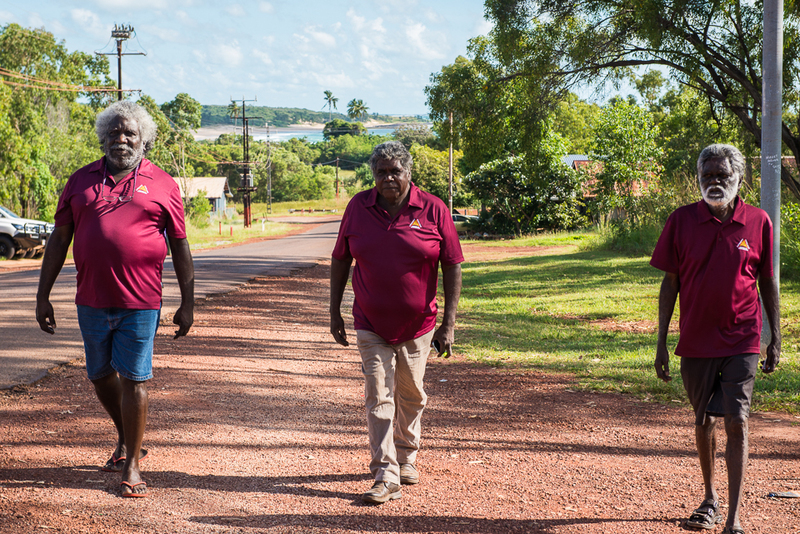 Homelands provide strong leadership, community commitment and revitalise connections to country, traditions, and culture. In addition to the benefits for people who live on their homelands, homeland living also reduces pressure on many Indigenous communities that are already stretched to breaking point. If homeland residents were to relocate to towns, this would add significant pressure on housing, health, education and the social wellbeing of residents in the communities, intensifying existing problems. As existing funding to homelands is not being increased, people are being forced to make choices under pressure. It is important that Laynha continues to support these homelands and their people through education and training so they are able to stay on their traditional land.